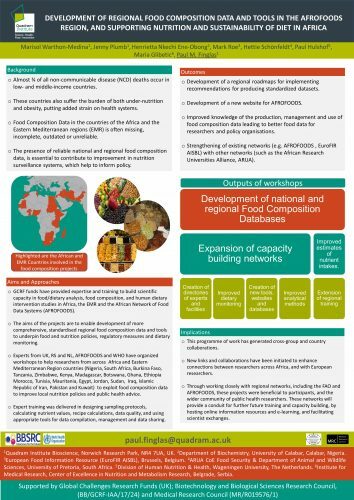 Paul Finglas, Food Databanks, attended the 8th African Nutrition and Epidemiology conference, Addis Ababa, Ethiopia, October 1-5, where he met with AFROFOODs partners from across Africa.  Paul presented a talk and poster resulting from our work on BBSRC and MRC funded Global Challenges Research Fund (GCRF) projects. These projects are helping countries in Africa and the Eastern Mediterranean region to produce, manage and use food composition data to improve local nutrition policies and public health advice.